Whether you're starting a new ecommerce store, or upgrading your existing one, there are a lot of details to navigate. Without the proper guidance, you can miss some huge opportunities to increase sales. We understand that designing and building a store is an investment, and we have extensive experience creating stunning designs that help sell your product or service. 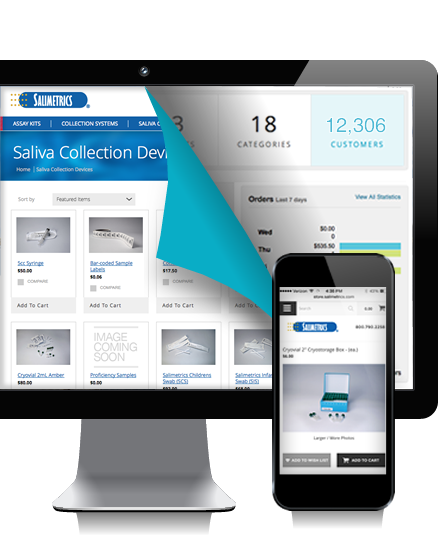 Finding the right ecommerce paltform is a key decision. If you get it wrong, you're in for a mountain of headaches and unhappy customers. Don’t worry, our team has done the leg work and found an ecommerce platform that provides the right mix between price, functionality, and reliability ‐ BigCommerce. Our team has the know-how to guide you though the process, from choosing a payment gateway to choosing a shipment provider. 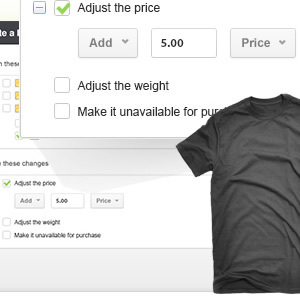 Manage your product catalog with no technical knowledge. 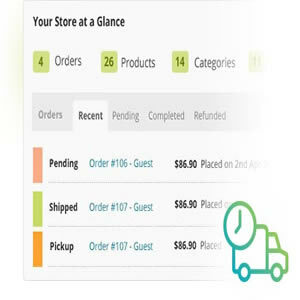 Simple order processing to process, ship, and manage customer orders. 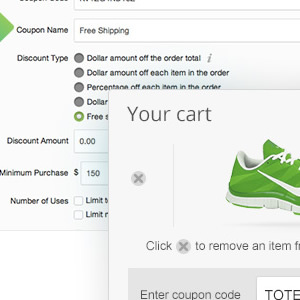 Great marketing is the key to a successful store, and BigCommerce has more built-in marketing tools than anyone else. 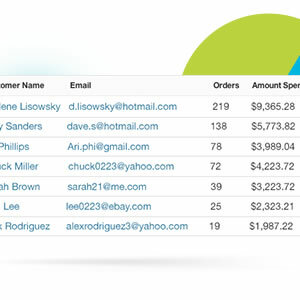 Built-in analytics tools give you insights you can use to help grow your store.